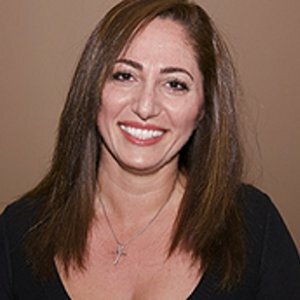 Professionally performed electrolysis safely and permanently eliminates unwanted hair from the breasts and nearby sensitive areas with unsurpassed results. Do women ever have electrolysis treatments on their breasts? Yes, this is a very common area of unwanted hair for women of all ages. However, the subject is seldom discussed, as most women find it extremely difficult to talk about. 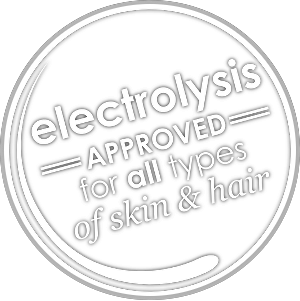 Electrolysis treatments can safely and permanently remove breast hairs. While the breasts are sensitive to touch, they are not so sensitive to the sensation of electrolysis treatments. Most women are highly motivated to have the hair on their breasts removed and accept the treatments quite well. It is generally advised that a woman should not have breast treatments during the last trimester of her pregnancy.